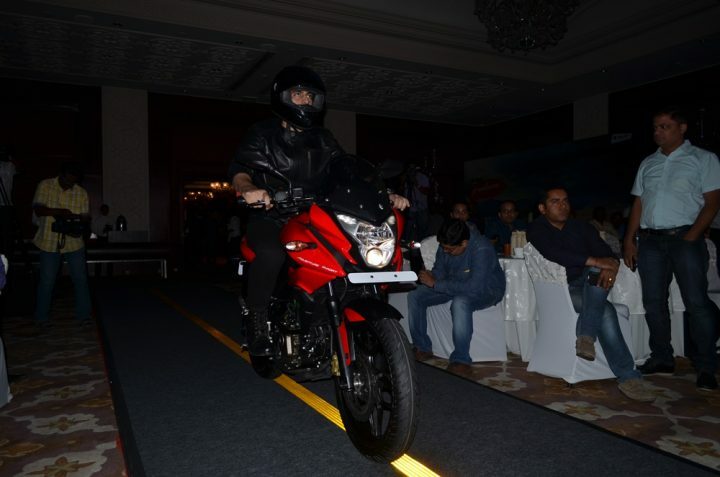 The new Pulsar AS200 was launched just a month after the introduction of the Bajaj Pulsar RS 200. 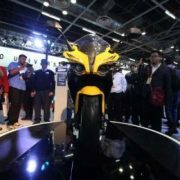 One of the two new bikes that Bajaj launched soon after the RS200 is the new Bajaj Pulsar 200 AS. 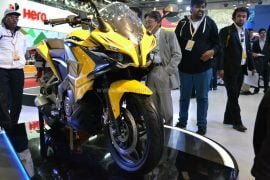 The Pulsar 200 AS is the third member of the new gen Pulsar family and is positioned even lower to the now defunct 200NS in terms of pricing. 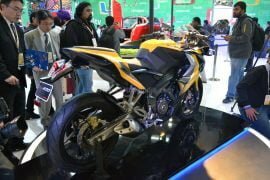 While it doesn’t benefit from the updates that one would find on the just launched Bajaj Pulsar RS 200, it sure has enough new bits to have a distinctg identity. The new Pulsar AS 200 has been launched along with the Adventure Sports version of the new generation Pulsar 150 aka the new Pulsar 150 AS. 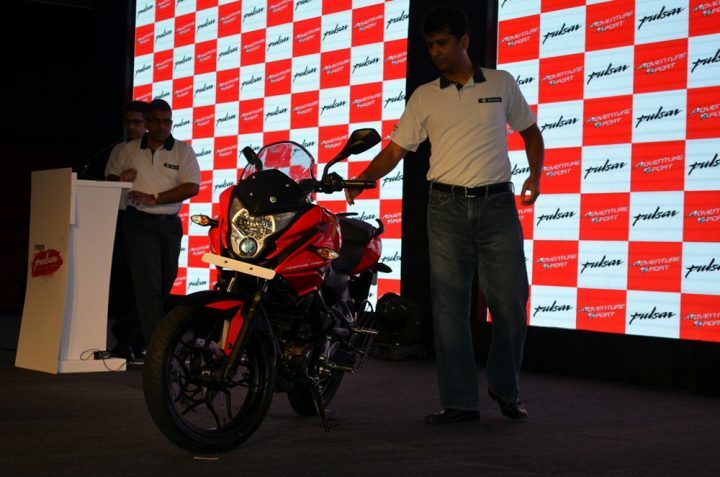 The Bajaj Pulsar 200 AS is basically the elder sibling of the 150 AS. 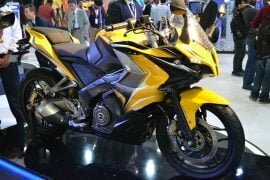 Here, in this post, we bring to you all the available Bajaj Pulsar 200 AS launch details and related information. Bajaj recently hiked the price of the 200 AS by INR 200. However, the Pulsar 200 AS, even at INR 93,552, is still a terrific value for money proposition! 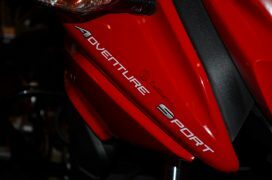 At first glance, the 200 AS looks like a tastefully done up 200NS. 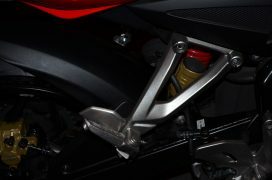 It must be noted that save for the addition of a front fairing that seems to be inspired from that of the Discover 150F, there is little to differentiate between the upcoming model from its naked sibling. The seat, the panels, the swingarm, the suspension – everything seems to be shared between the 200NS and the 200 AS. 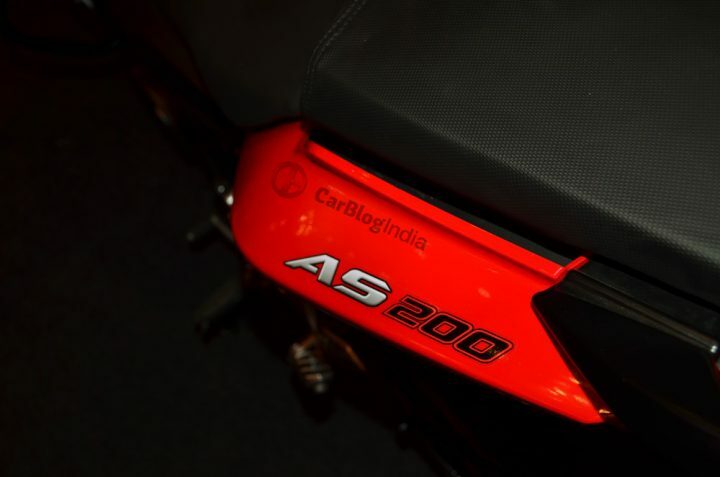 Unlike the RS200, whose motor has received a FI system, the 200 AS gets exactly the same engine that powers the 200NS. 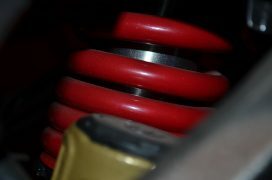 This means that the 200 AS will have a maximum power of 23.5 PS and a peak torque of 18.3 Nm. 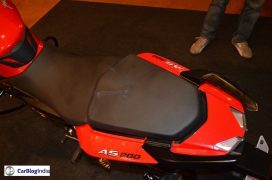 Also, the 200 AS, much like the 200NS, gets a monoshock rear suspension and disc brakes on both the wheels. 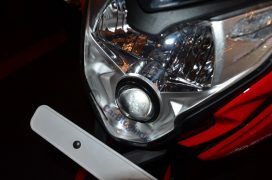 Stay tuned to Car Blog India for more on the Bajaj Pulsar 200 AS launch.